The clever folk at Pedigree in New Zealand have created the Pedigree Adoption Drive which aims to match pooches to potential new owners countrywide through Doggelganger ‘human to canine pairing software’. Heart! 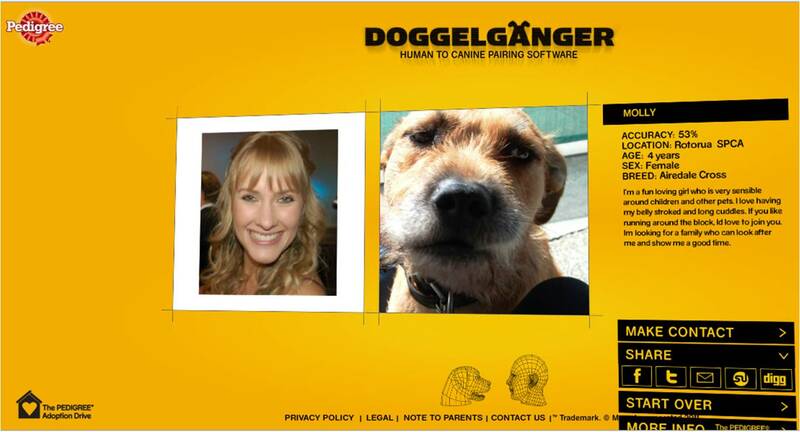 Doggelganger maps your face and then matches you to a dog in need of a home across a range of pet shelters. My perfect match is Molly, a 4 year old Airedale cross. If I lived in New Zealand she’d have a new home today. 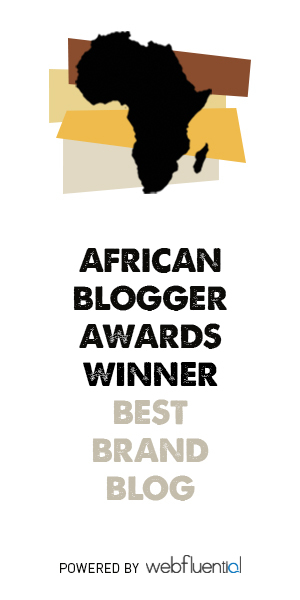 Great cause, great campaign, great execution. I’d love to see something similar in SA. Click here to use Doggelganger.